Silage liquor is top of the pollution league and can be upto 250 times stronger than domestic sewage! If the liquor is allowed to enter a stream, it can result in the death of fish and plant life as far as 10 miles downstream…..and a substantial fine &/or prison sentence for your trouble. 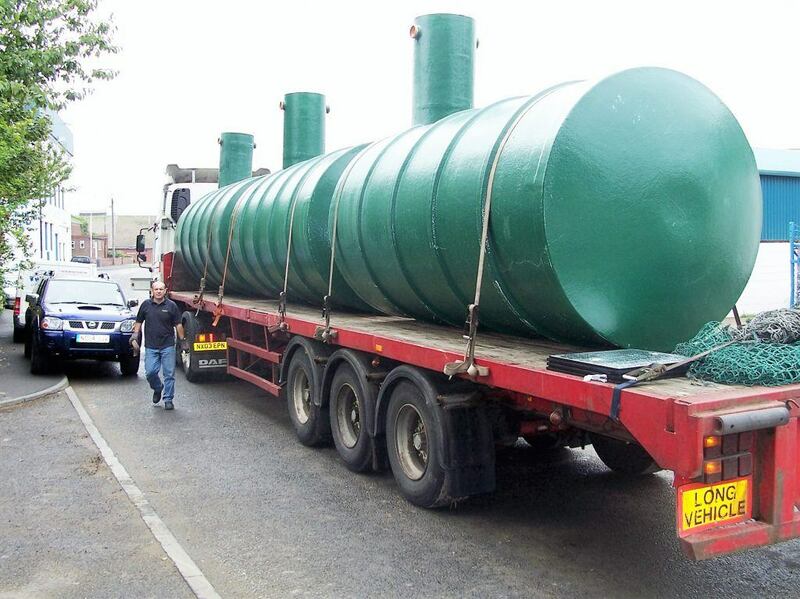 ECS silage effluent tanks are manufactured from high quality, chemical resistant materials, and most importantly, come with a minimum 20 year guarantee! Available from 2,800 to 240,000 Litres capacity we have the most extensive range available in the market. Where the volume of silage stored is less than 1500m3*, 3000litres of tank space is required per 150m3 of silage stored. * When the storage volume is in excess of 1500m3, you must allow for 30,000 litres of storage PLUS 6.7 litres for every litre over. And, if in any doubt, please ask!